Oh summer... The season of sand, sea and lots of sun. And although summer has been an iconic time of the year, it's also one I've always been nervous about. You see, despite my love for beaches and vivid skies, I still haven't learned to like the grueling heat. Philippine Summer 2016 has been especially hot too, with temperatures hitting over 37° (and the feel of over 40°)! 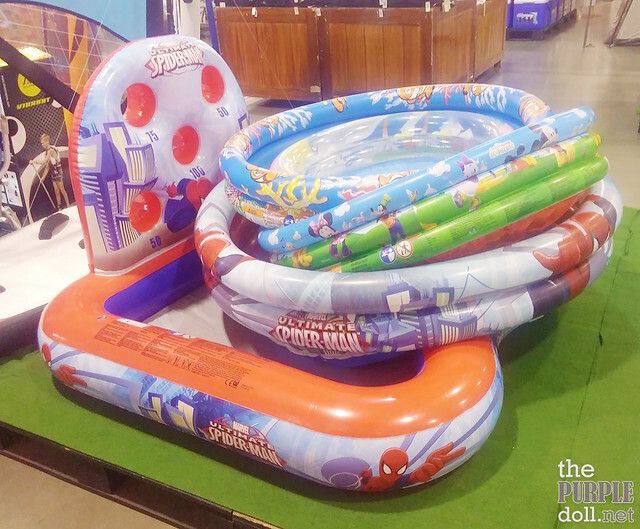 But of course, there are a couple of ways to help ease the summer heat. Consuming cold food and drinks is one, as well as keeping well-hydrated at all times. 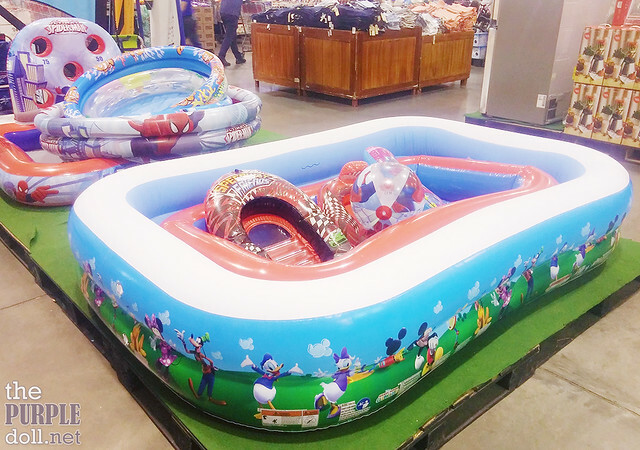 You can also hit up the beach or pool and chill in the waters, enjoy the breeze atop mountains, or take advantage of malls' air-conditioning systems. As for me, I try to stay in front of the fan most of the time. Or when it gets overbearingly hot, I crank up the AC and say heck to the electricity bill. But my favorite way of cooling down is during grocery days at our favorite members-only shopping center, S&R. 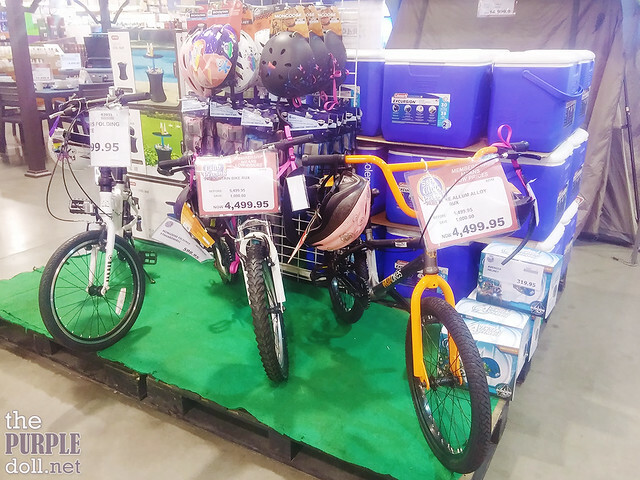 For the more adventurous, there are also bikes for sale at discounted prices. If only I knew how to properly ride one, I'd be game for biking trips! It would be really cool to feel the wind on your face when cycling, and get a good cardio workout at the same time. But for now, I guess I'm already content with just riding alongside the boyf when he bikes. Although there are certain activities that can help cool you down, one of the simplest ways is still dressing for the season. 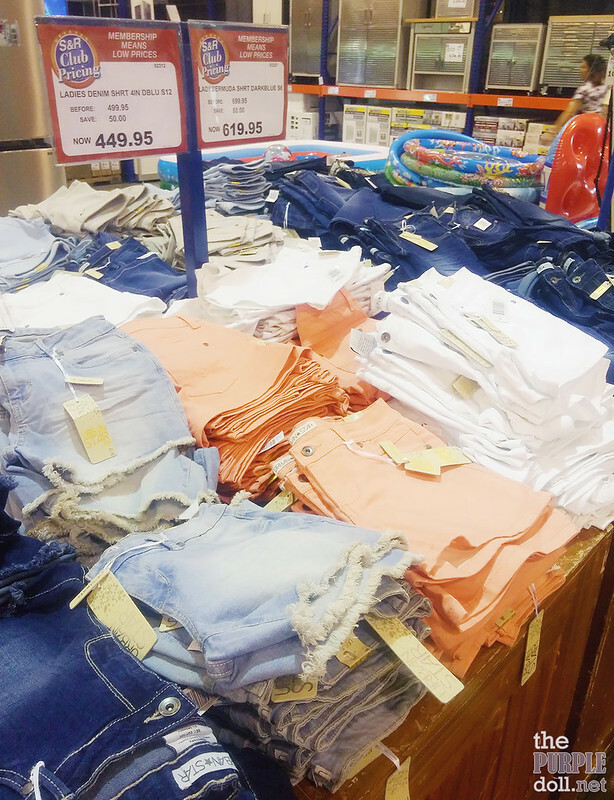 And if you're in the market for new denim shorts, then you're just in luck as S&R is featuring these Urban Star shorts this month of April. I already got myself a few pair, and I can't wait to flaunt them with my light-weight tank tops. Who says you can only enjoy soft, resort-quality towels at hotels and resorts? 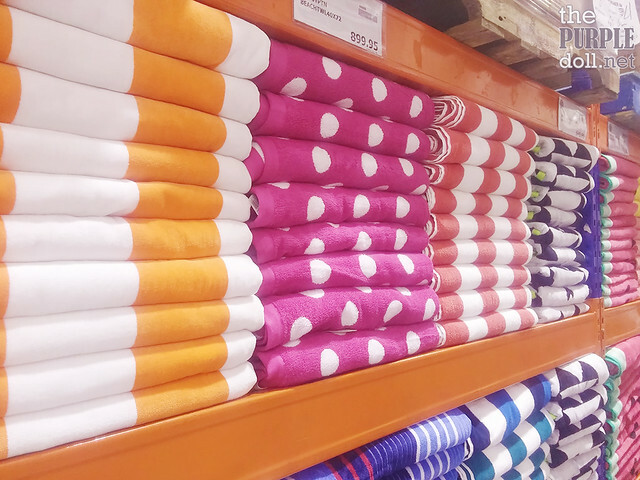 This month, as many will be hitting up the beach and other summer destinations, you can get your hands on these high-quality towels. Actually, even if you'll just be chilling at home, it wouldn't hurt to own a few of these to make after-shower (or sweat-wiping) sessions more enjoyable. 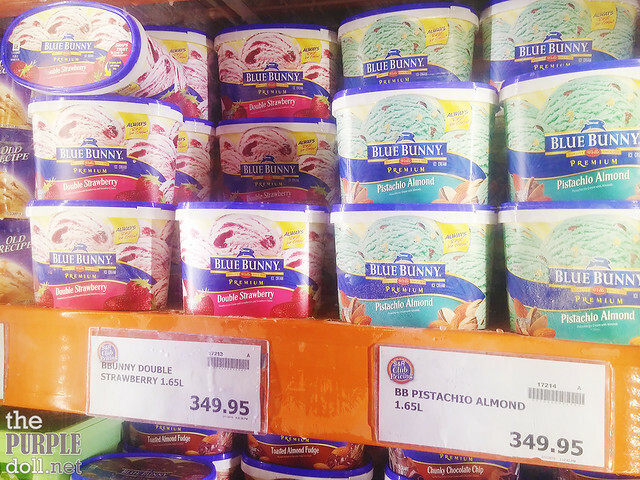 There's also a good deal on Blue Bunny Ice Cream. When you buy 2 tubs of ice cream, you get to save P69.95. So if your family's craving for this creamy treat really badly this season, then this is the best time to get them some! And if you think you'll be getting tired of eating ice cream this summer, think again. Apart from cooling you down after a few spoonfuls, you can also get creative and make milkshakes and towering sundaes with tons of toppings with it. You can also top it on your favorite brownie, halo-halo, or even make it into fried ice cream (which I've cooked a few times now, and have been loving)!